A success we’re really proud of: Shortly after it was first presented to the public, Twin LED has won one of the most renowned design prizes around, the German Design Award 2015 in Gold. 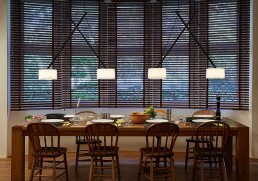 This is equivalent to first prize in the category “Excellent Product Design/Lighting”. A considerable achievement: jury members assessed 2,250 submissions from all over the world in the fields of product and communications design, and selected the winners of the German Design Award 2015, the premium international prize bestowed by the German Design Council. After two days consultations, the international jury of experts chose the best from a large number of high-calibre entries. 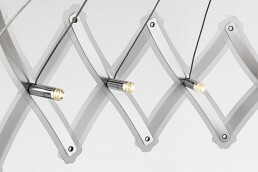 One Gold winner was selected for each of the ten product design categories, along with ten winners. Alongside functional value, overall concept, design quality, degree of innovation and durability the decisive criteria applied were aspects such as marketability, product aesthetics, technical function and ecological acceptability. Our Twin LED convinced the jury on all counts and was rewarded with Gold! The prizewinning Twin LED will be available from 2015 and is sure to continue the success of the halogen version. 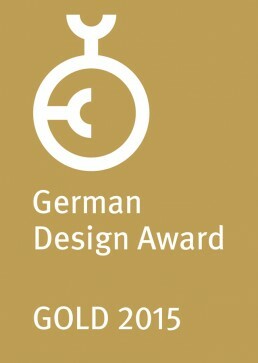 Incidentally, the German Design Award 2015 in Gold is the third distinction our new pendant luminaire has received. 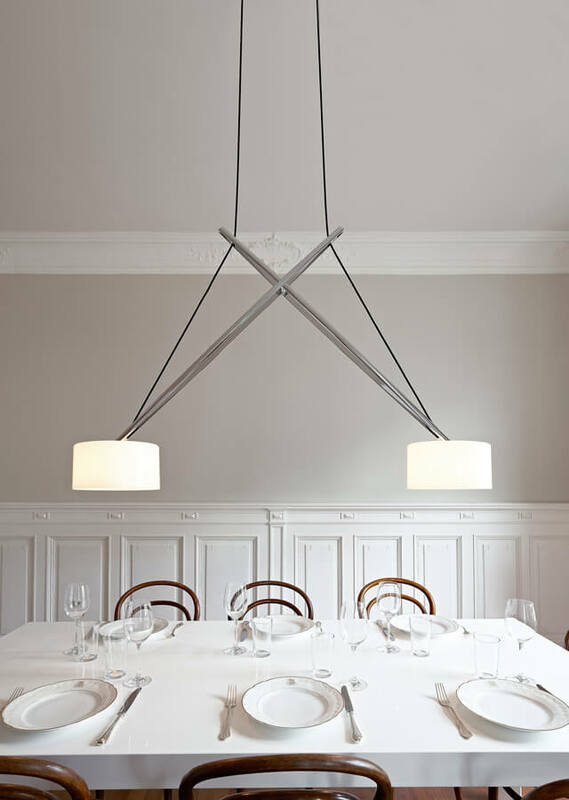 At Light+Building 2014 in Frankfurt, Twin LED received the prize “Design Plus powered by Light + Building” and the “Innovation Award for Architecture and Technology”.